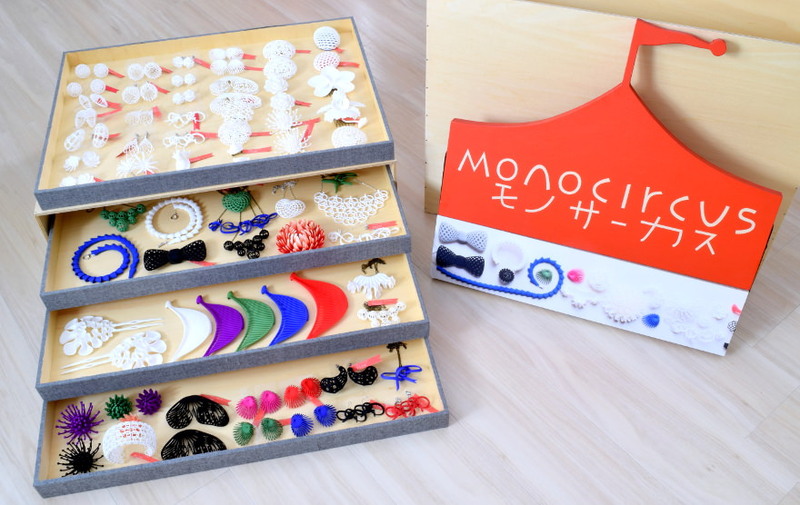 Recently Monocircus has almost periodically been participating in events in Osaka. organized by Television Osaka at the Osaka ATC Hall. This coming September, we will again be involved in the same event in its 19th Volume! the Makers Bazaar Osaka Vol.2 scheduled on 27th and 28th of this month of June! with a motivation that goes beyond the arena of making merely as a hobby. and sometimes a few of these new venture businesses become amazingly influential enterprises. who are into the enthusiasm and spirit of creating things. presenting their various professionalism, ideas and craftsmanship. which are almost impossible to make without the 3D printing technology. is foreseen to create even more amazing and revolutionary forms and things. and constantly creates new designs and ideas. At this Makers Bazaar, Monocircus will be presenting a series of numerous works for sale. To us, creating things is about consciously creating designs and ideas that goes beyond the standard norm. We hope you will be able to come by and try on our items and enjoy how they are unique and extraordinary!